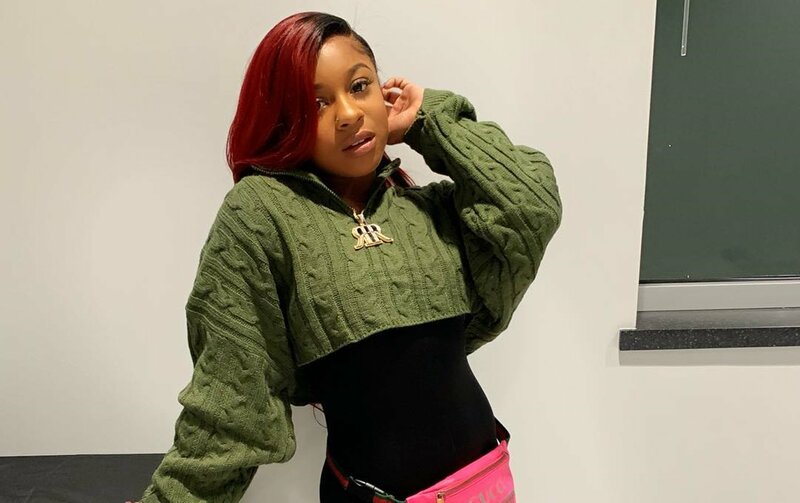 Reginae Carter shares an emotional message with her fans and followers, and it’s really worth checking out. She retweeted something that her fans appreciated, and it’s completely understandable. Check out her post below. It’s from a series of books called The Secret.